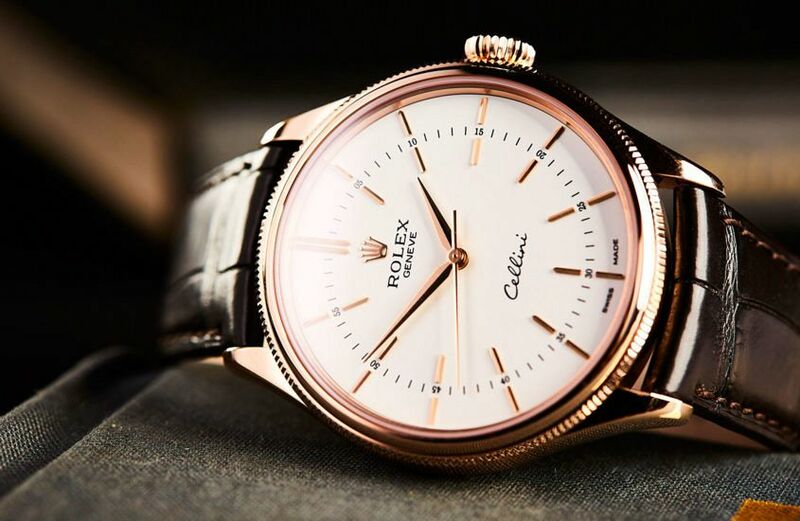 The Rolex Cellini Time is arguably Rolex’s most conservative model within its most conservative collection, but what we found in our time with the wider Cellini range is that it leaves its flourishes and flair as almost a secret pact between the watch and its wearer. We suspected this might be the case. 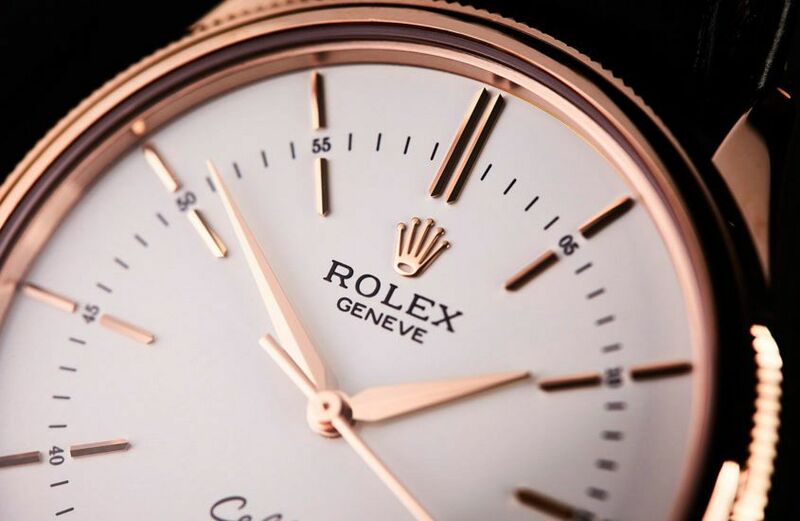 We’d only ever experienced the model in Rolex presentations at Baselworld, most notably in 2014 when the ‘sleeping Prince’ was awoken and relaunched. It is indeed a more subtle brand of charm that it exudes, and the affection grew as days together elapsed. An example of one detail that began to shine as a wonderfully considered touch: the split baton indices. The minute track actually bisects the hour markers — and it bisects the critics too; most don’t like it. And neither do I. I love it. What you’ll note about this nuance, eventually, is that the handset has been designed to work in perfect symmetry with the batons, the hour hand lining up with the hour markers, and the minute hand intersecting with the minute track. This watch really is all about considered details that may not be immediately apparent. 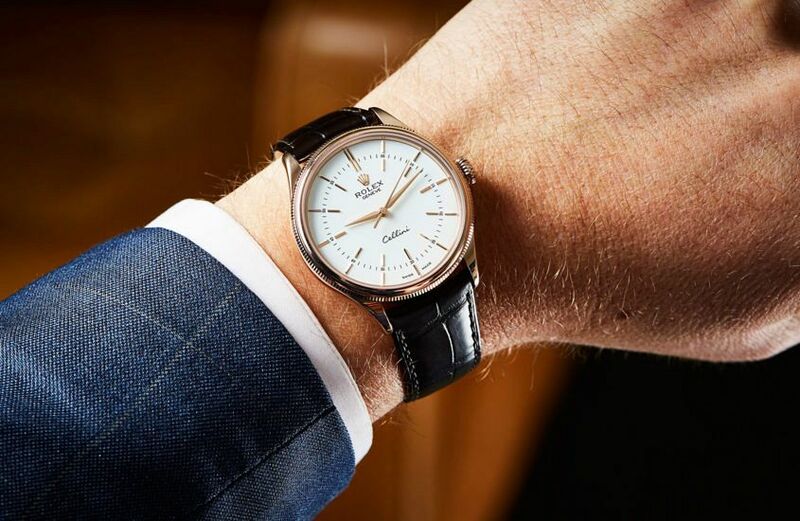 In terms of its presence on the wrist, as a dress watch it’s substantially sized at 39mm, which does class it among the more versatile dress watches, and well and truly able to carry off different looks, depending on the strap.